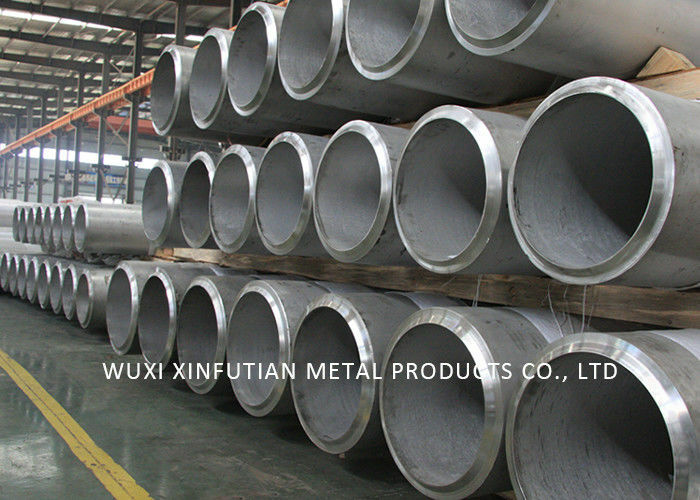 Duplex 2507 (UNS S32750) is a super duplex stainless steel with 25% chromium, 4% molybdenum, and 7% nickel designed for demanding applications which require exceptional strength and corrosion resistance, such as chemical process, petrochemical, and seawater equipment. The steel has excellent resistance to chloride stress corrosion cracking, high thermal conductivity, and a low coefficient of thermal expansion. 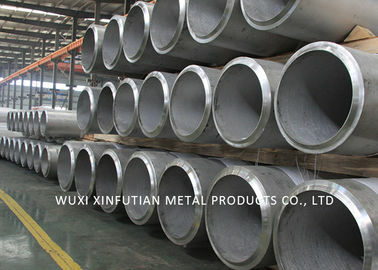 The high chromium, molybdenum, and nickel levels provide excellent resistance to pitting, crevice, and general corrosion. 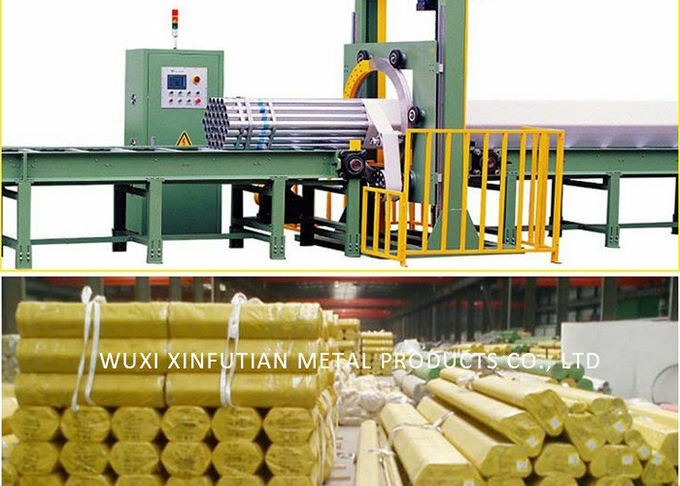 WUXI XINFUTIAN METAL PRODUCTS CO., LTD inventory now includes Duplex 2507, which is a super duplex stainless steel with 25% chromium, 4% molybdenum, and 7% nickel. This alloy is designed for applications which require exceptional strength and corrosion resistance; examples include applications in chemical processing, petrochemical, and seawater equipment. The steel has excellent resistance to chloride stress corrosion cracking, high thermal conductivity and a low coefficient of thermal expansion. The high chromium, molybdenum, and nickel levels provide excellent resistance to pitting, crevice, and general corrosion. 1). 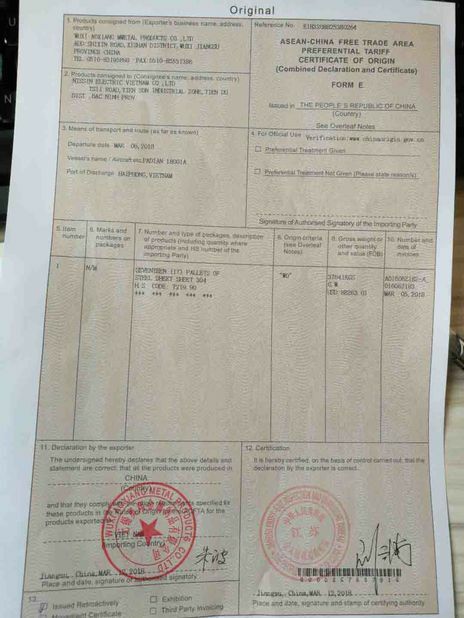 high chromium and molybdenum content of 2507 makes it extremely resistant to uniform corrosion by organic acids like formic and acetic acid. 2). provides excellent resistance to inorganic acids, especially those containing chlorides. 3). can be used in dilute hydrochloric acid. 4). Pitting need not be a risk in the zone below the borderline in this figure, but crevices must be avoided. 1). Low carbon content greatly lowers the risk of carbide precipitation at the grain boundaries during heat treatment. 2). Is highly resistant to carbide-related intergranular corrosion. 1). Duplex structure of 2507 provides excellent resistance to chloride stress corrosion cracking (SCC). 2). Superior to 2205 in corrosion resistance and strength. 3). 2507 is especially useful in offshore oil and gas applications and in wells with either naturally high brine levels or where brine has been injected to enhance recovery. 1). Different testing methods can be used to establish the pitting resistance of steels in chloride-containing solutions. 1). Highly resistant to crevice corrosion. 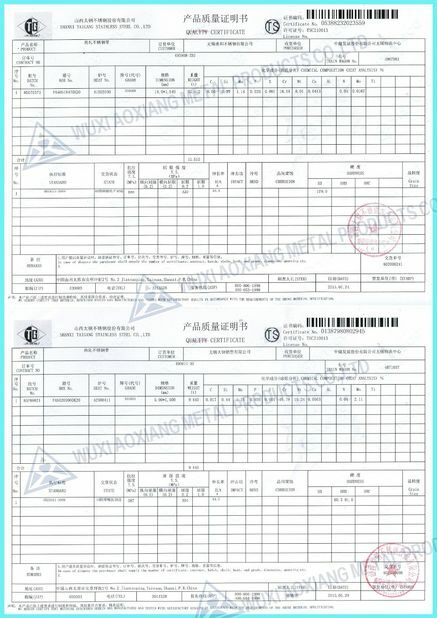 Delivery Time 20-30 days after receiving deposit by T/T or L/C.